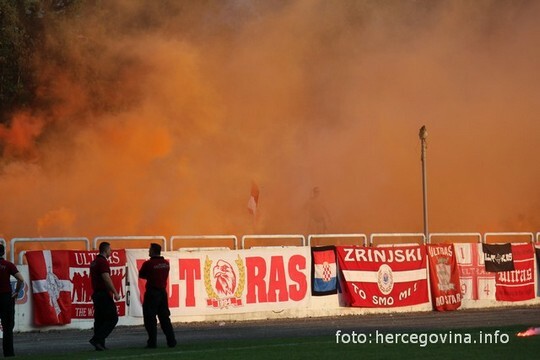 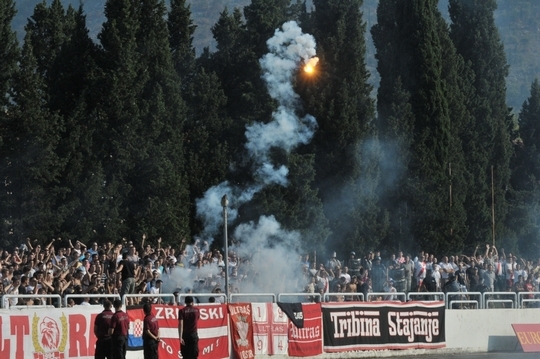 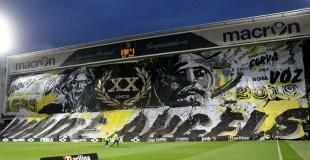 Zrinjski fans invaded the pitch and stopped match after Velež scored goal. 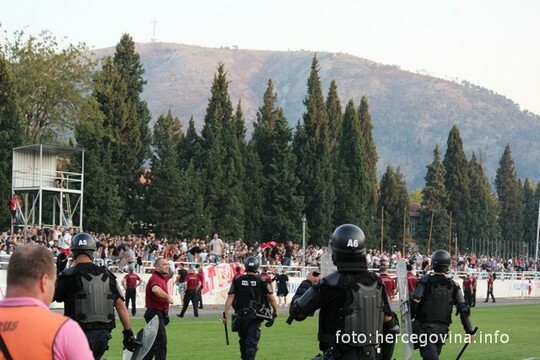 Just 4 days after riots on Borac-Zeljeznicar, again pitch invasion and stopped match in Bosnia and Herzegovina. 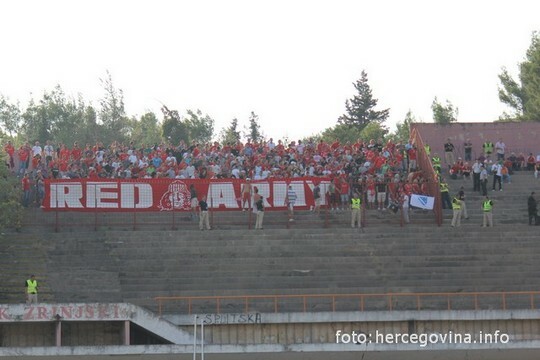 This time on city derby in Mostar, between Zrinjski and Velež (cup match). 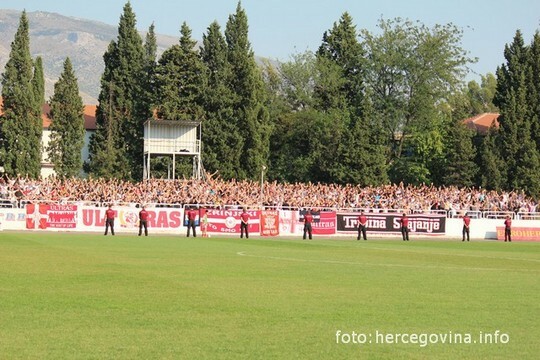 After Velež scored for 0-1 (in 93th minute), home team fans (Ultras Mostar) invaded pitch and chase Velez players out of stadium! 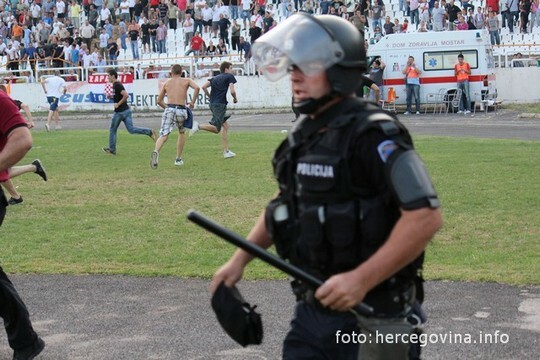 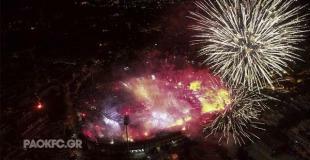 After the match, riots between Zrinjski fans and police outside stadium. 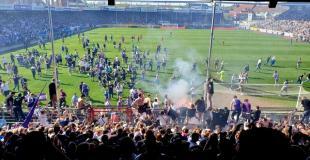 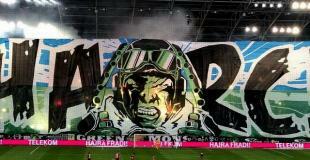 Few fans and cops injured, at least 10 persons arrested.